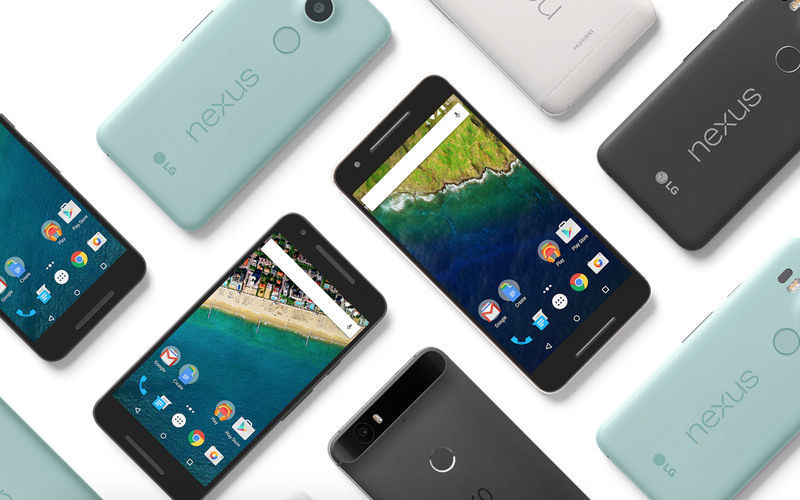 Thanks to their stellar network interoperability, the Nexus 5X and Nexus 6P, unsurprisingly, are the next phones to be compatible with Google’s Project Fi. That means you can give even more to Google by not only buying their new phones, but by making them your wireless carrier too. As a recap, Project Fi is Google’s pay-as-you-use wireless service. It uses both T-Mobile and Sprint networks, only charges you for exactly the data you use, starts at $30 per month, and is all controlled through a simple Project Fi app. Fi tries to always find you the best connection possible, so it will jump from T-Mobile to Sprint to WiFi without you even noticing, for the most part. With the Nexus 5X and Nexus 6P joining Fi, that also means you can purchase each through Fi with a payment plan. The exact payment amounts are below. You still need to request an invite to be a part of Project Fi, so if having Google as a carrier interests you, as do their most recent Nexus phones, hit up the link below.